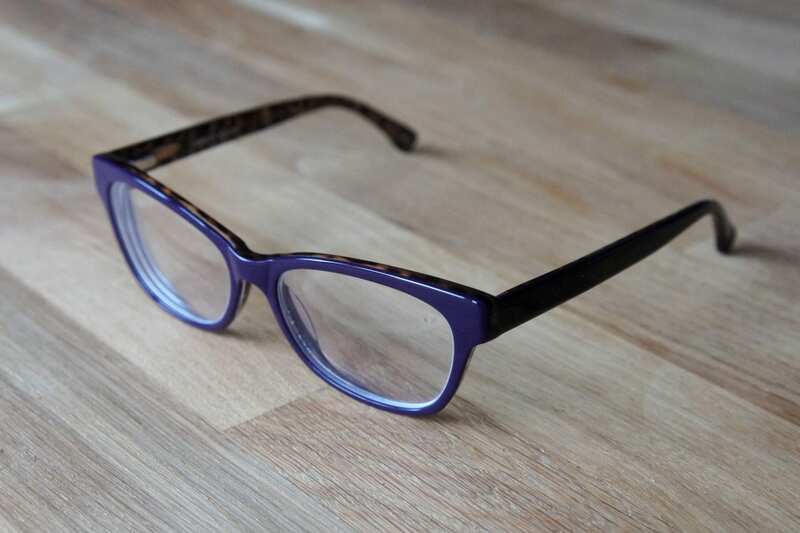 I was recently given the chance to review a pair of London Retro glasses from the range at MyOptique and I have to say, they’re one of my favourite pairs of glasses that I have. I went for the Bakerloo frames, and I think they fit my face quite well. I wouldn’t have chosen these myself, which is why I recommend using the Style Advisor feature on their site. …and (although it’s not required to enter! ), tell me which frames you’re tempted by from the London Retro range at MyOptique? (If I could enter my own giveaway, I’d go for the >Eliza frames!) The giveaway ends at 23.59GMT on Sunday 15th, so you’ve got just under a week to enter. If I win I’d pick the GUY by London Retro glasses.